If you are boring of standard holiday destinations and everything else offered by tourist agencies, also has sufficient financial resources and a desire for adventure, we will present an unusual place to go. We are talking about Crimea. It has always been one of the favorite destinations. People come here looking for wild nature and unique areas of national parks to spend some time away from civilization and feel the peace. The impressive views of the mountain ranges, volcanic formations and beaches of the Black Sea together make a beautiful landscape of this magical peninsula. If you have a chance do not hesitate to visit this place. 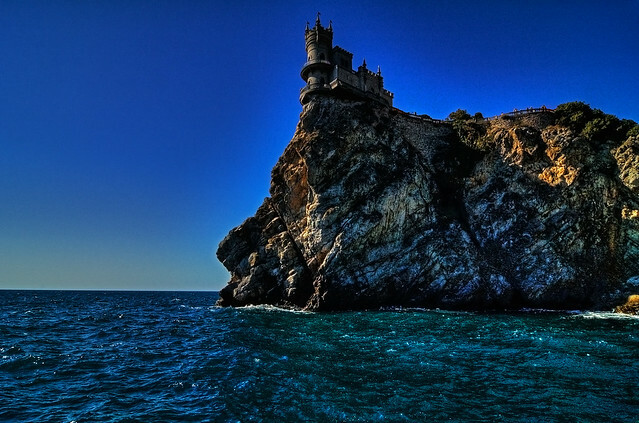 Crimean Peninsula with its stunning bays of the Black Sea is the paradise of Ukraine with 300 sunny days a year. Before the Soviet era, this resort that irresistibly reminds us of the Mediterranean, it was a favorite spot for the rich from Russia, but for ordinary workers also. 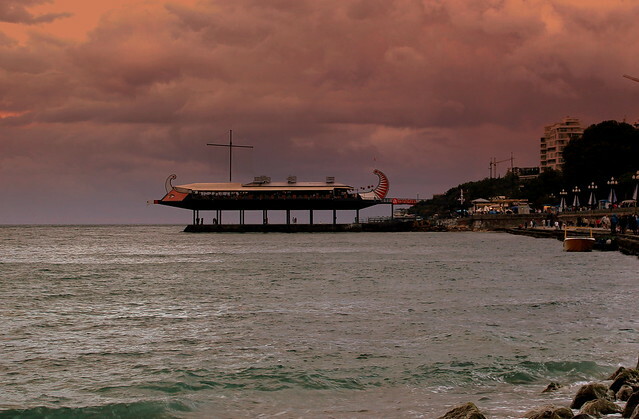 After Ukraine gained independence, the area gained a reputation for working-resort, but still was flooded by Russians, Ukrainians and many people from the West who were looking for a quiet vacation on the beach. 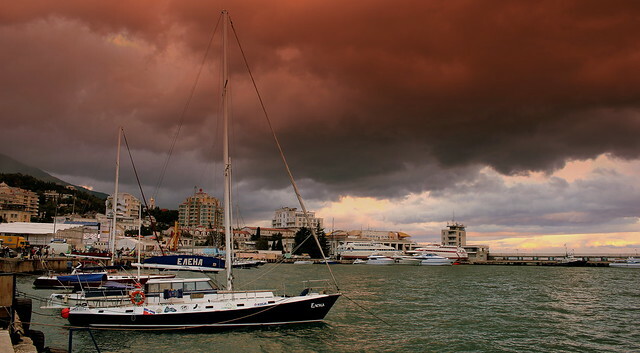 The climate on the Black Sea coast is very mild – it is warm, but not hot. The air is clean and nature is unique. At some place like this, young children as well as people over age will feel great. On the peninsula come and lovers of active holidays. For them, the villagers organized a multitude of visits to historical monuments. 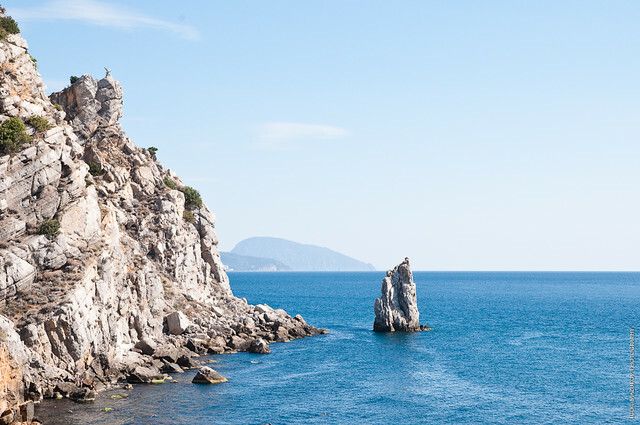 Crimea is known for Yalta and Livadia Palace, the residence of the Romanovs where Churchill, Roosevelt and Stalin met during the Second World War. 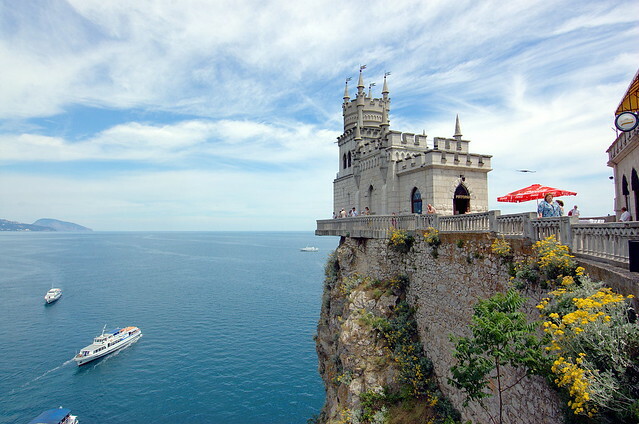 However, despite all the beauty, a symbol of the Crimea was “Swallow nest”, which is located eight kilometers from the city. It is built on the prospect of Baron von Steinhel, German oil tycoon, who wanted to look like the castle on the Rhine.